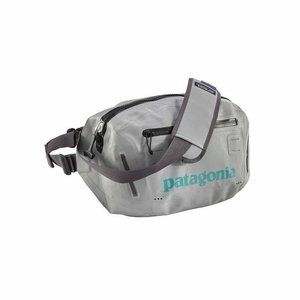 Patagonia Stormfront Hip Pack, Perfectly sized, mobile solution for a day on—or in—the water. 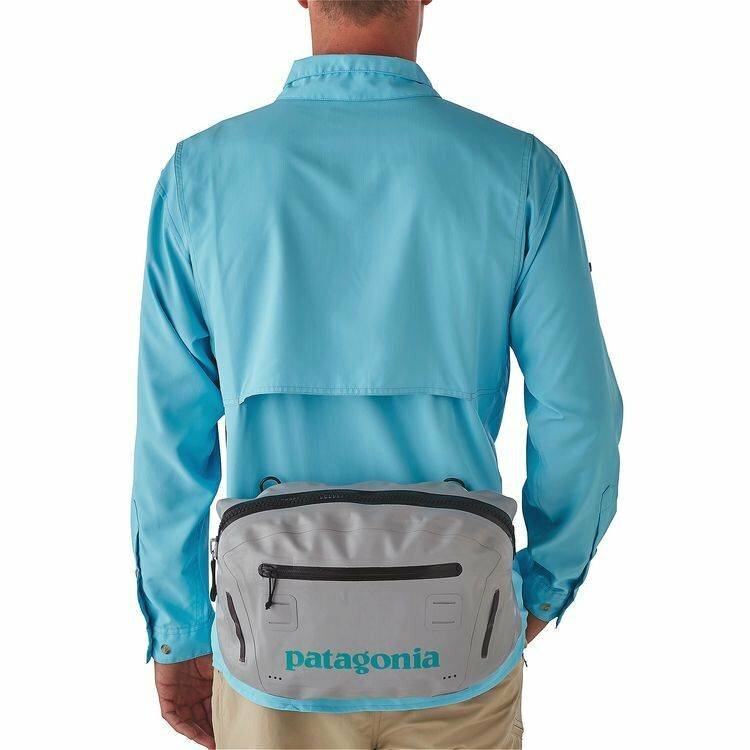 This fully welded, waterproof hip pod stands up to foul weather with burly 100% nylon fabric, exterior DWR (durable water repellent) finish and interior TPU single-side coating. Saltwater? No sweat. The new 100% waterproof TIZIP® zipper resists corrosion. 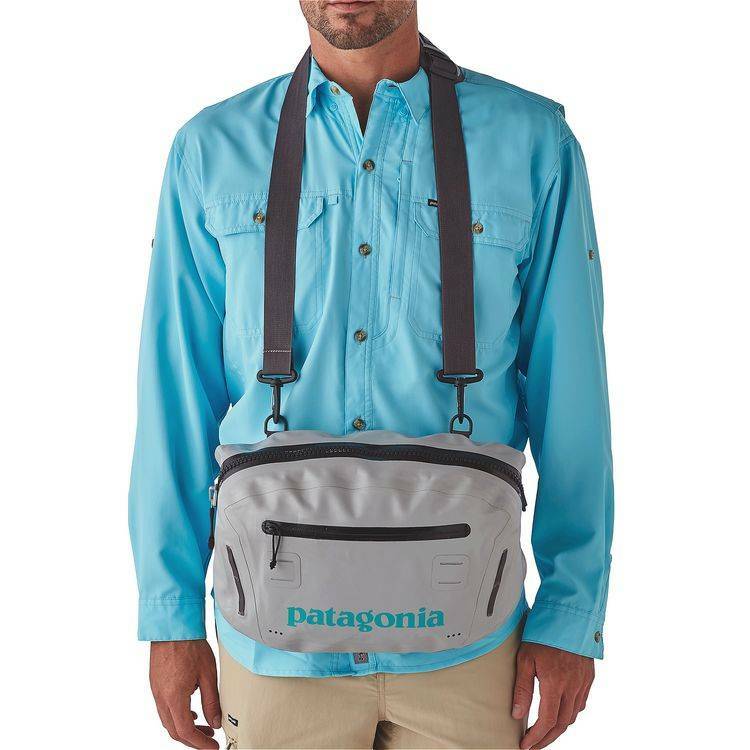 There’s also a fully adjustable, low-profile hip belt and padded neck strap for comfort and weight distribution with heavier loads. 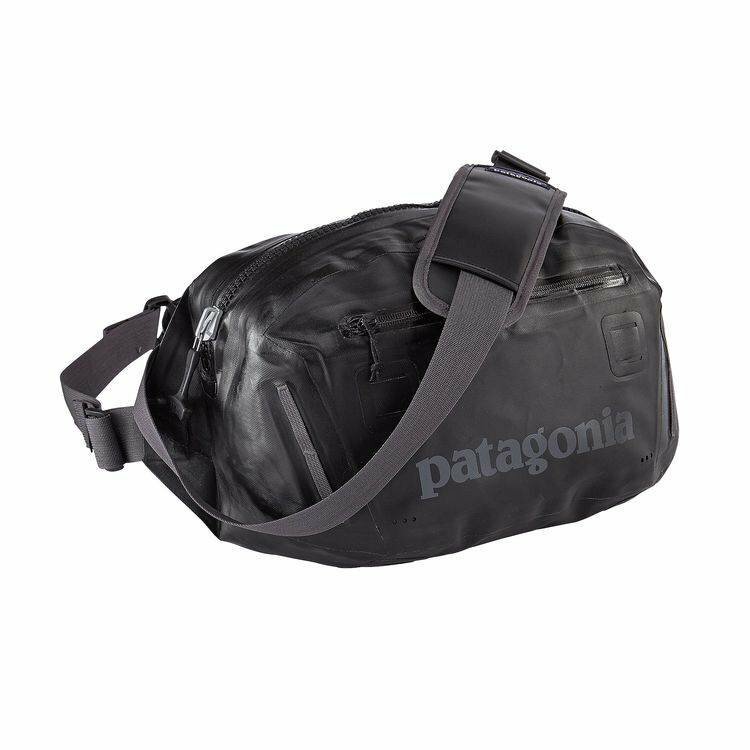 On the outside, we’ve added a small, zippered stash pocket and rear adjustable lash straps for rod tube or jacket; inside you’ll find one handy zippered pocket to secure and protect keys, wallet and accessories. 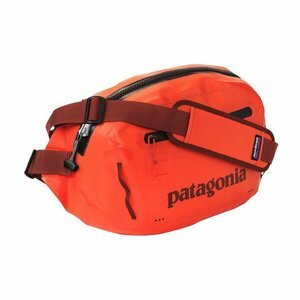 And when you aren’t on foot, the top handle makes the Stormfront Hip Pack an ideal small fishing bag for boats. Please specify color.